South Africa's parliament will miss a December target to pass changes to mineral resource laws, seen as key for greater investor certainty, a senior parliamentary official said on Tuesday. In September, Mines Minister Mosebenzi Zwane told a mining conference in Australia that the new target date for promulgation of changes to the Mineral and Petroleum Resources Development Act (MPRDA) would be December. The MPRDA amendments were initially passed by parliament three years ago but were then sent back to lawmakers by President Jacob Zuma in 2015 due to concerns over whether it was constitutional. "It cannot be a matter that can be concluded this year and we must be honest and shouldn't raise unnecessary expectations," said Olifile Sefako, chairman of the select committee on land and mineral resources. The bill is currently being considered by the National Council of Provinces, the upper house of South Africa's parliament, after a series of public hearings countrywide meant to address a concern of insufficient public participation. "We are looking at January or February for the NCOP to pass it," Sefako told Reuters. Amendments to the MPRDA bill were first passed in 2014, but Zuma referred the bill back to parliament over concerns that it might infringe global trade obligations and was unconstitutional, partly because it elevated the country's Mining Charter to the status of legislation. 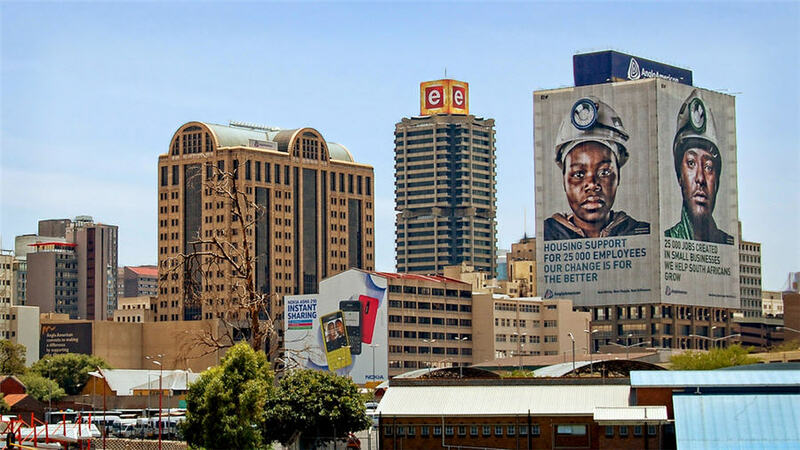 The charter aims to widen ownership in South Africa’s economy as it struggles to shake off the legacy of white rule more than two decades after the end of apartheid. The mining industry has launched a court challenge against changes over ownership proposed in the charter.